Freerange link up with Just Juice for the first time as we venture up to London to The Queen of Hoxton for our debut event in this East London Hot Spot. Bringing you a spicy combination of dubstep, grime and UK garage it's set to be a special party. 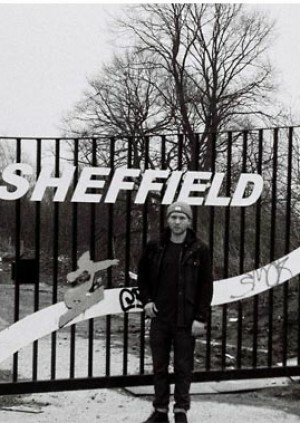 Along for the ride is one of our favourite artists in the shape of one Sheffield born Commodo. One of an increasingly rare few who make waves through the strength of their music alone. He builds bass-focussed beats with soul and substance that never perpetuate a formula, distancing himself from contemporaries with ingenious sampling and sound design influenced by his long-time affinity with the vibrancy of hiphop. Regardless of whether it’s the tough, dread-pressurised bassweight of his dancefloor-leaning productions or the tonally rich and immersive qualities of his more cerebral work, his scrupulous studio techniques are evidenced by the resounding freshness and longevity of his tracks both new and old. His inherently unique and accomplished production style earned him recognition right from the outset of his ascendancy and garnered early attention from a host of key figures within the dubstep community; finding a natural home for his music at the bastion of low frequency excellence, Deep Medi Musik.